Sketch BSLBATT (Best Solution Lithium Battery) ? High torque operation requires high power. Cranking can drop the voltage of your battery. Our batteries are designed to be able to maintain the voltage above 13 V to power up your motor during cranking mode. Compared to most batteries in the market, our battery can start your engine faster and deliver more power. Assemble your inverter charger BSLBATT Best Solution Lithium Battery are compatible with any standard marine alternator or charger. Your inverter/charger remote is advised to be set to 14.6V for Bulk and Absorb, and the Float to 13.6V. 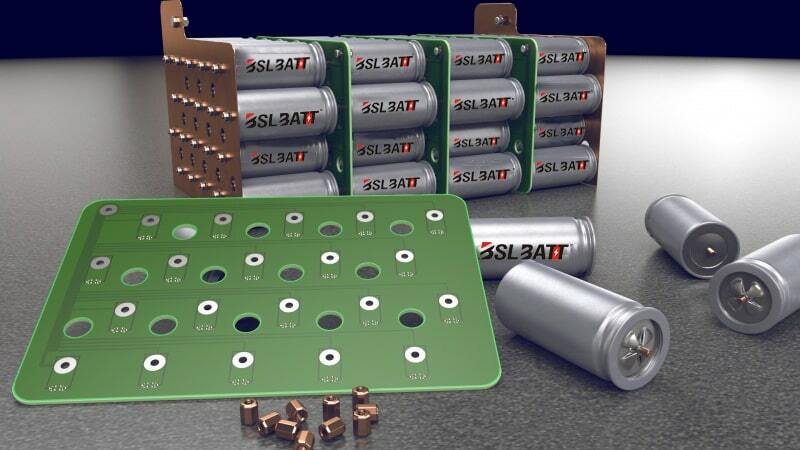 BSLBATT Best Solution Lithium Battery are designed to suit your needs, whether it is to increase capacity by parallel connection or to increase voltage by series connection. The cells are independently controlled by the protection system from the built-in battery to maximize the capacity of the battery for thousands of cycles. Charge your BSLBATT Best Solution Lithium Battery with any standard charger, alternator and charge controller made to charge lead acid, gel or AGM Batteries. However, if your charger fails to reach sufficient voltage, the battery may not be fully charged. To overcome this, get longest life out of our batteries and maximum performance from a line of our specially crafted 12V lithium battery charger. BSLBATT Best Solution Lithium Battery and Lead Acid Batteries are in the same group sizes. Set up is as easy as connecting your cables. In a case of an accidentally wired backward battery or if the positive and negative terminal are touched together with a wrench, the built-in battery protection system is programmed to disconnect automatically. The battery can be operated right after installation and cables connection. Our tagline of drop-in replacement lithium batteries is “plug and play”. It relieves you from any maintenance for a lifetime, in contrast with other lithium batteries that need complex external cable for battery management systems. You only need to install once and for all! BSLBATT Best Solution Lithium Battery is compatible with every standard solar charge controller. Improve your performance by changing your lead batteries that lose 25% of the power from the solar panel because of resistance to our batteries that can absorb almost 100% energy from the solar system with 99.1% efficiency. Tip: To prevent heat and resistance that usually occurs in a loose terminal, ensure your battery connections are firmly tightened.